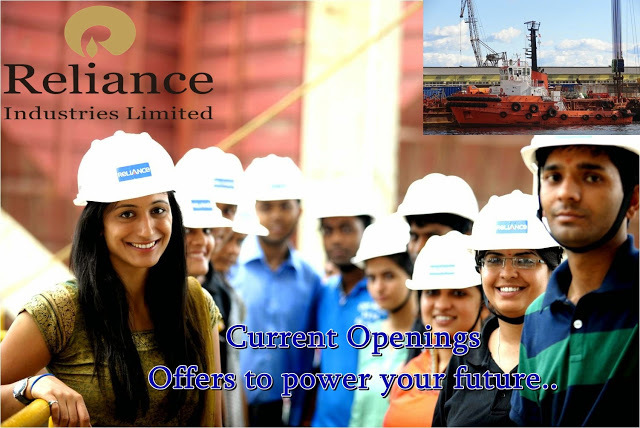 Are you looking for Reliance company jobs? reliance is hiring for freshers and experienced candidates. Want to apply for it? Now check it below all. Payscale: 1,00,000 - 1,75,000 P.A.